Getting funding for real estate for startups can be tricky. Unforeseeable situations can arise that put you in financial need. A traditional loan from a bank, credit union, or other lending institution can require 20% or more down—money that you need for inventory, payroll, and paperwork. Turnaround times on traditional loans are also slow compared to government-backed loan programs like the SBA 7(a). For owner-occupied commercial real estate, the SBA 7(a) loan is a great choice: it’s dynamic and can be used to cover 100% of the loan to value. Below are a few common situations in which the SBA 7(a) loan can help an entrepreneur. Sudden growth can give an entrepreneur the chance to get out from under a lease, or to move into a new facility with room for the influx. On its own, a business usually can’t buy a new building—current leases combined with other costs are too high to allow it. The SBA 7(a) loan might be the solution for business owners in this situation. The SBA 7(a) is a versatile loan, and the borrower can request funds for nearly any legitimate business purpose. For example, they could request $1,000,000 for the new real estate, $500,000 for equipment costs, and another $150,000 for working capital. According to ReadyCap Lending, an SBA Preferred Lender, real estate loans typically require 10% down and carry terms of up to 25 years. By working with a lender like ReadyCap Lending, the business owner experiencing rapid growth can quickly close a deal and get the keys to the building they need. A past credit issue like a late payment history, tax liens, bankruptcy, or foreclosure. These are usually isolated credit problems that might make a traditional lender cringe. Specialized property types are sometimes victims of a lender’s preferences or past experiences. Motels, gas stations, restaurants, and sometimes automotive shops are labeled as high-risk industries for certain lenders. Drops in revenue can sometimes be viewed negatively by lenders. The same can be said for a brief history of income: if a business can’t prove that it’s been making money for a long-enough period, a bank or credit union might deny its loan request. Some lenders will take the time to listen to your story in spite of what your credit history or cash flow implies. To help your chances, use good bookkeeping practices and keep your records up to date so that you can show proof of your revenue history. Also, familiarize yourself with your own creditworthiness: know your credit score, and be ready to recall any credit events on record. For more information about how to prepare for your meeting with a lender, head over to our page on How to Qualify for the SBA 7(a) Loan. Things in the business world happen quickly, and a company can suddenly find itself in need of funding. 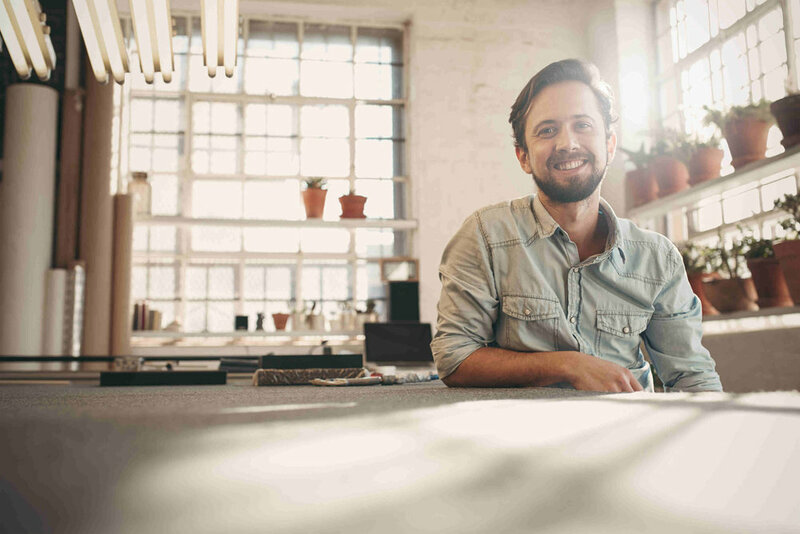 While the SBA 7(a) loan can be processed much faster than a traditional loan, there’s a specific SBA loan program for business owners who need quick cash: the SBA 7(a) Express. The 7(a) Express’s turnaround time falls within 36 hours. The quick process means the loan has a lower maximum of $350,000 and a lower guarantee from the SBA (50%). The term for the 7(a) Express is seven years, but a maturity extension is allowed at the time of application. At SBA7a.Loans, we live and breathe the SBA 7(a) loan process. We match business owners like you with the best lender for your situation, even if it means that we have to look outside of the SBA 7(a) platform. We serve our customers by 1) offering a free educational portal, and 2) leveraging our lender-matching service to help you on your way to success. We have a deep love of American small businesses, and we believe it shows in our customer-first attitude. To learn more about the SBA 7(a) loan program or to get a free quote, simply click the button below!